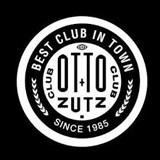 Otto Zuttz is favorite nightspot amongst intenational people and locals. 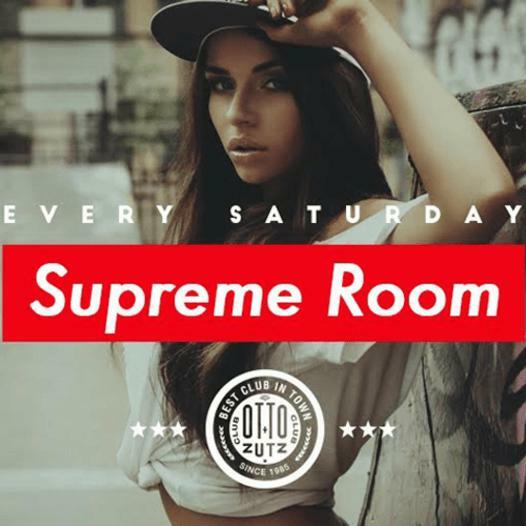 Otto Zutz has a very sophisticated atmosphere and it´s guests are young and wild. It became one of the favorite spots of Barcelona's people and the celebrities who visit the city. The club’s size makes it a very attractive venue housing a capacity of 1,000 people over 3 levels of kitschy chandeliers, disco balls and plenty of bars. There is also an impressive lighting system and which comes along with audiovisuals. The 3 floors all offer different scenes, with varying ambiences and music. The DJs at Otto Zutz are locals and all well known experts in their individual genres. On the ground floor you’ll dance sweep the night away with best hip-hop, RnB and funk music. You will find a selection of house music, soul and 80’s and 90’s hits.